Sporthood, in association with Bhaichung Bhutia Football Schools and National Badminton Coach, Uttsav Mishra, presents Bengaluru’s biggest summer camp right in your neighbourhood. 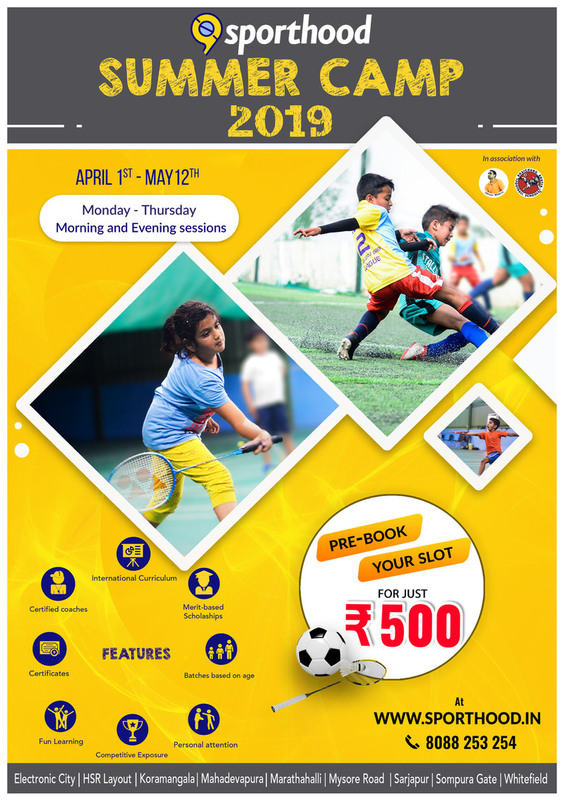 This is your kid’s chance to learn football & badminton from India’s best. This world-class football and badminton coaching will take place in April & May across 40+ centres, comprising of venues, schools & apartments throughout the city. Pre-book your slot for just Rs.500/-! 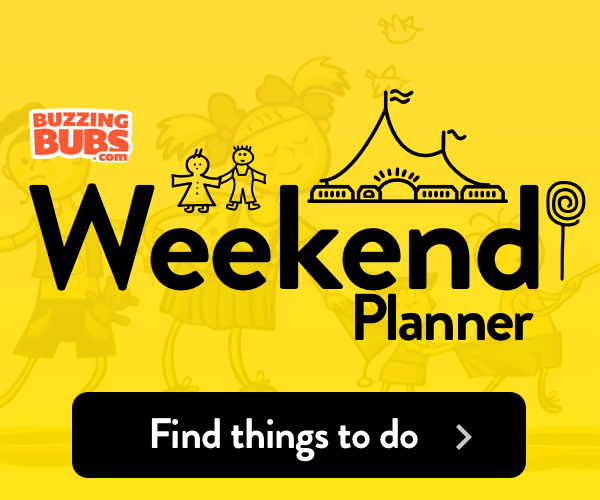 Use coupon code BUZZ100 & get Rs.100/- off! This summer, let the kids make new friends, build team-spirit and bring sports into their life!